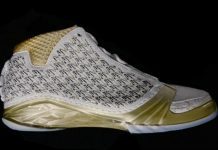 The Air Jordan 23 is scheduled to make a comeback for the first time since it’s release in 2008. 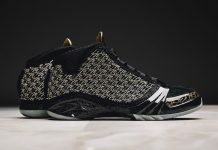 Could this be a special release for the upcoming Flight 23 store in Chicago? 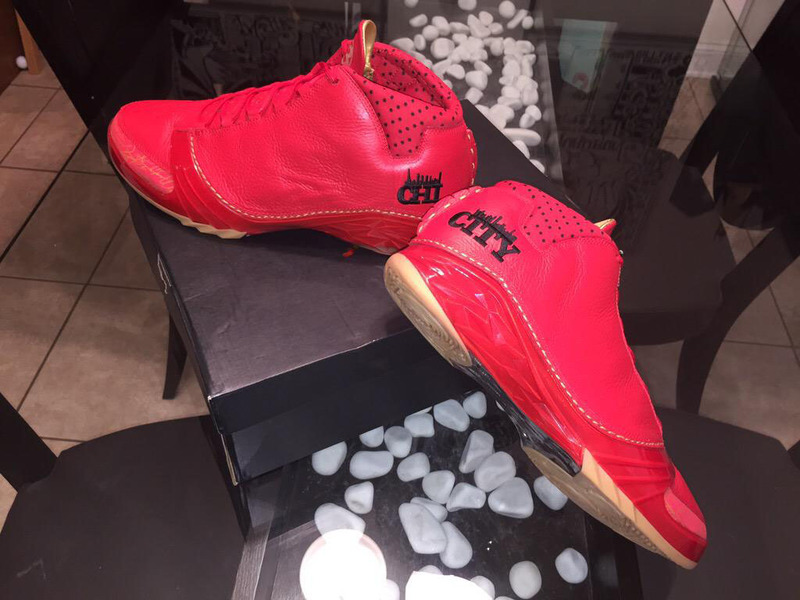 The Red uppers, Chicago Stars and “CHI” with the Skyline might be hinting exactly that. 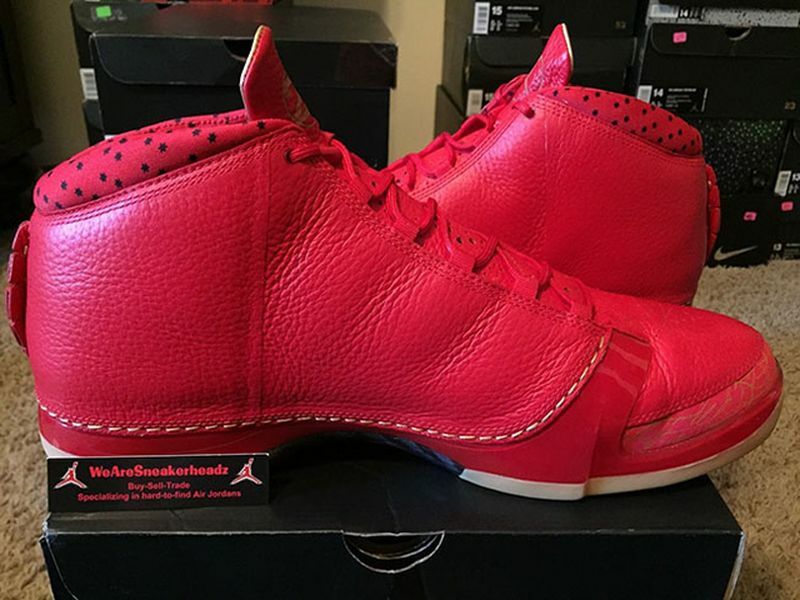 Newly surfaced is the Air Jordan XX3 which hasn’t been seen since 2008 and this time, it’s back featuring a University Red upper and Gum Yellow outsole. 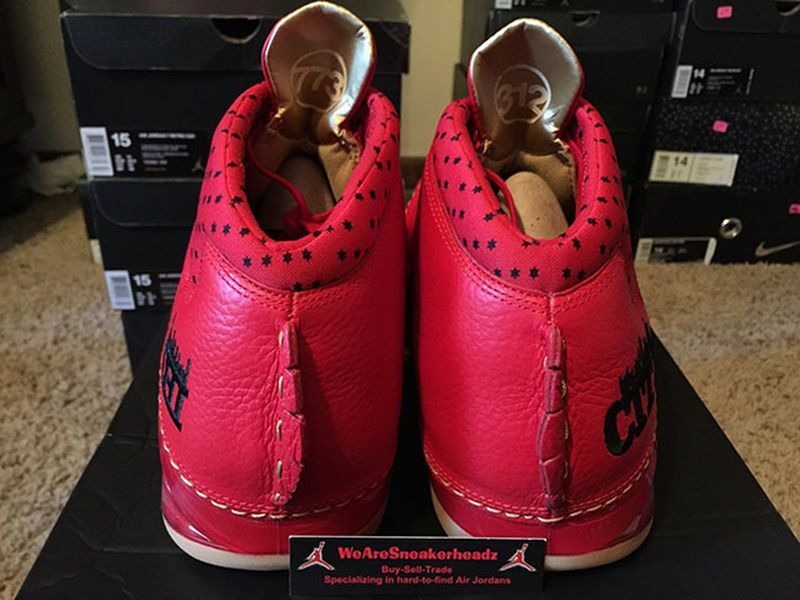 The Chi City skyline is seen on the heel, stitched on a smooth leather upper. 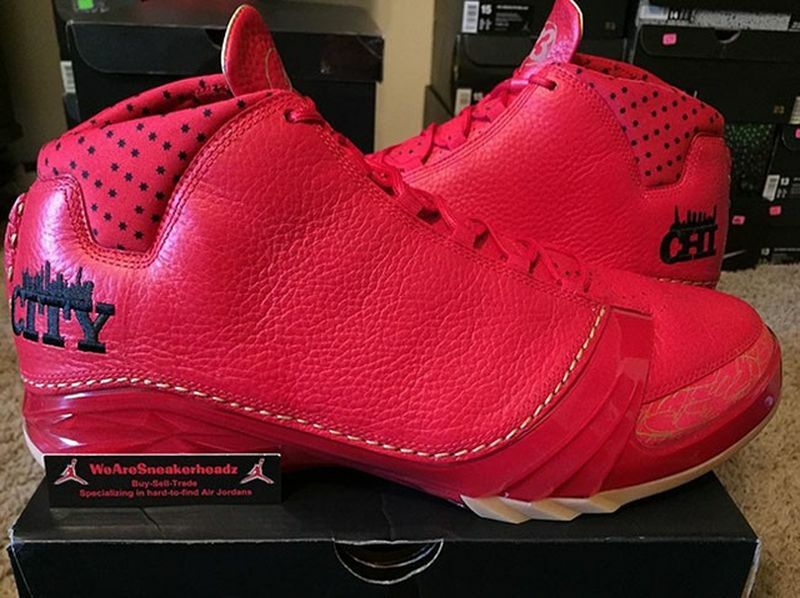 The Air Jordan XX3 also features Chicago Stars around the collar and leather on the uppers. 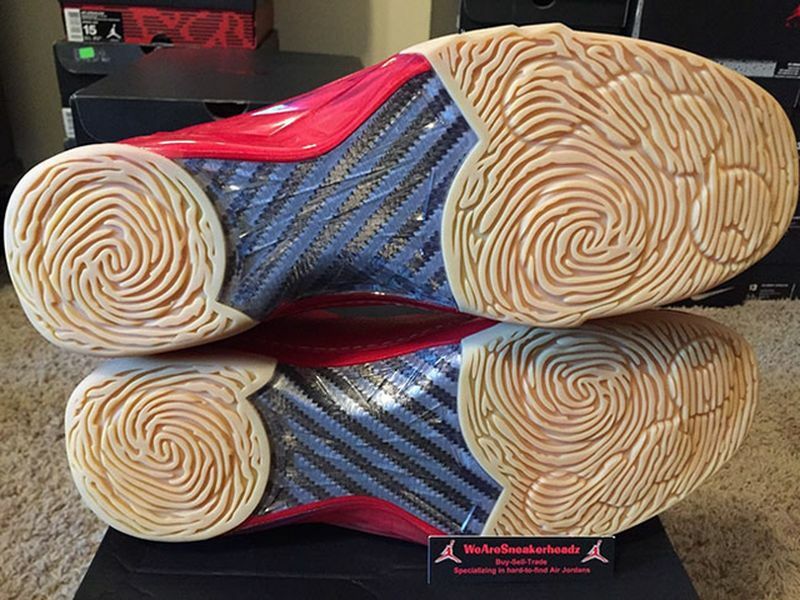 Stay tuned with Modern Notoriety for more news on this upcoming Air Jordan XX3. 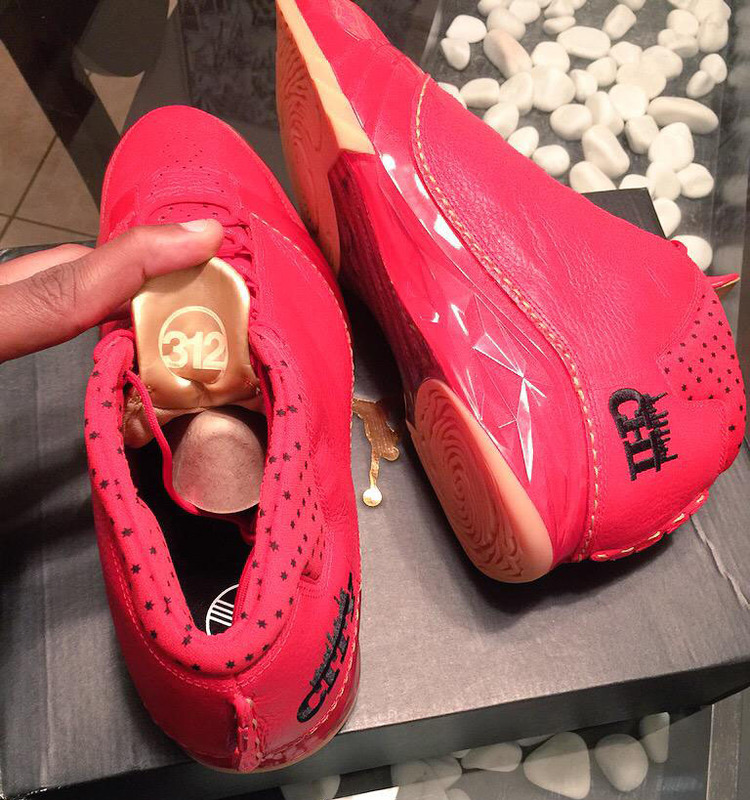 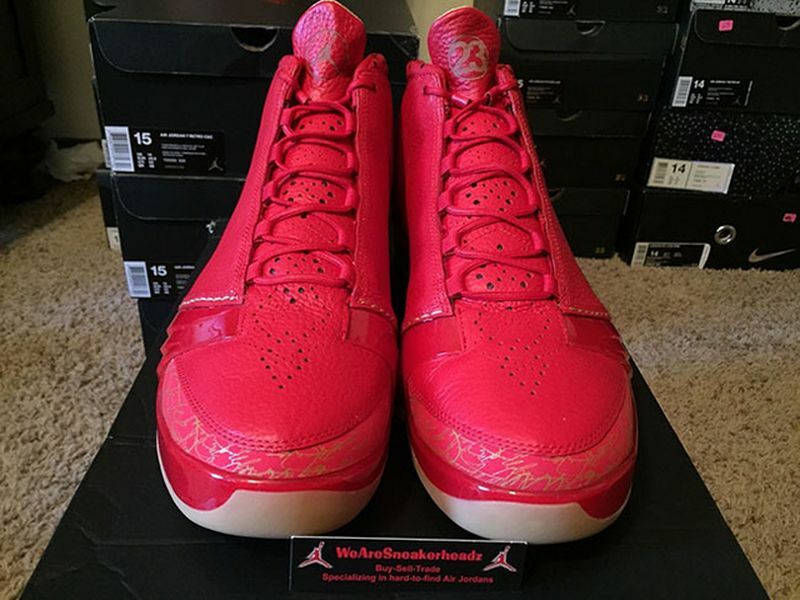 Update 7/7: Marcus Jordan previews a few detailed shots of the upcoming Air Jordan XX3 “CHI”.